Rockstar positively looks to be an epic film in the young Ranbir’s career. 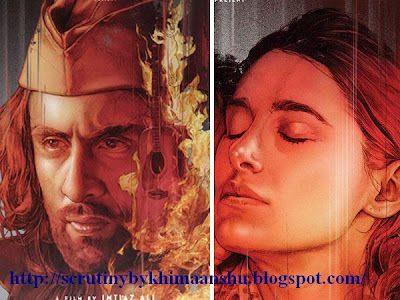 Directed By Imtiaz Ali, the film is Set to release on the promising 11-11-11, a new face Nargis Fakhri will be introduced in the drame. 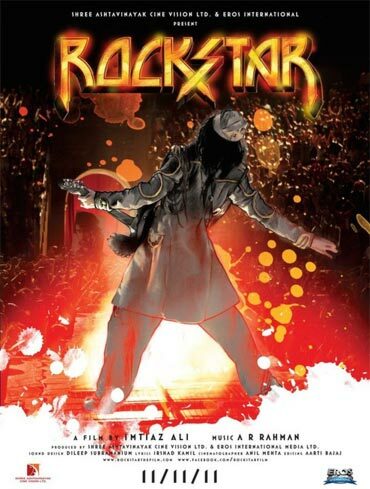 The poster of the film has Ranbir against the backdrop of blazing fire along with a guitar, which in other words portrays his burning passion for music. 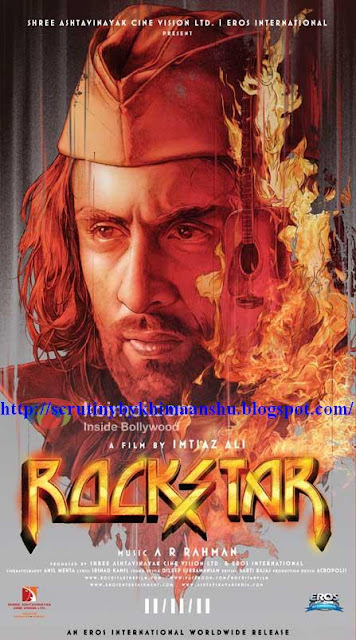 His long hair also matches to the flames, making the poster look powerful. He looks weirdly like a freedom fighter with that beard and that Netaji-like cap. 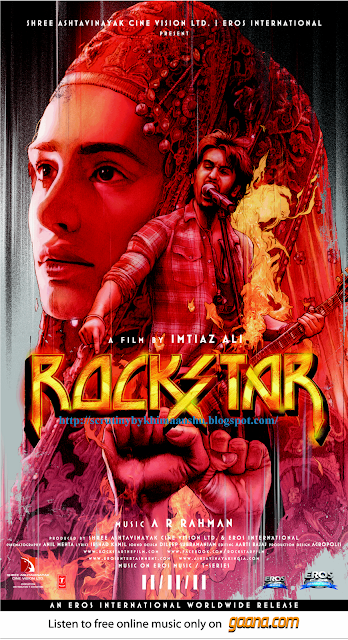 Rockstar is bannered under Eros International Media Ltd and Shree Ashtavinayak Cinevision Ltd, 'and is produced by Dhillin Mehta. Late legendary 'Yahoo' star Shammi Kapoor will be seen in a cameo. 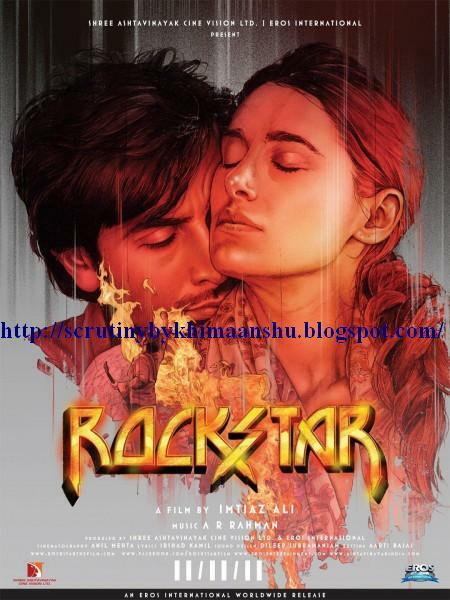 Oscar award winning composer A. R. Rahman has given music for the film. 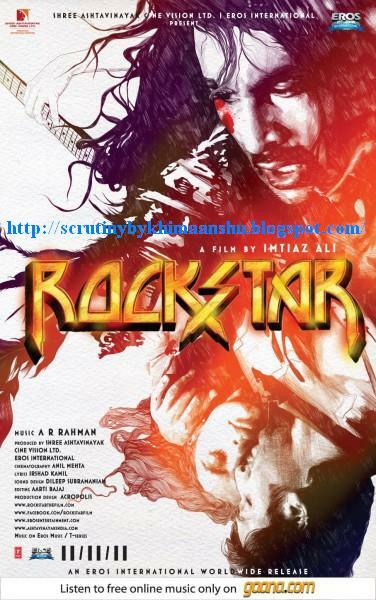 Do you think the poster of Imtiaz Ali’s Rockstar is all rocking? 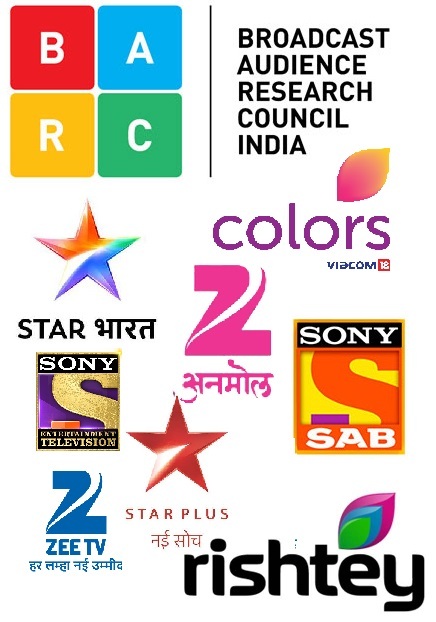 Kindly post your comments. I like this post. 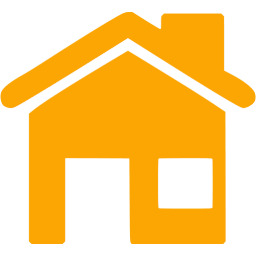 I got this information in had. thank you Himanshu. At least from poster, film seems to be interesting. Epidemic film are always a RASGULLA for me.